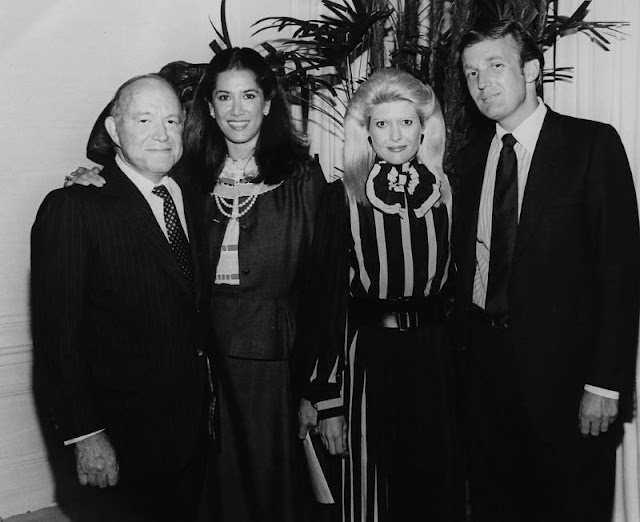 Born in 1946 and grew up in the New York City borough of Queens, Donald John Trump earned an economics degree from the Wharton School of the University of Pennsylvania and followed his grandmother Elizabeth and father Fred in running the family real estate company. 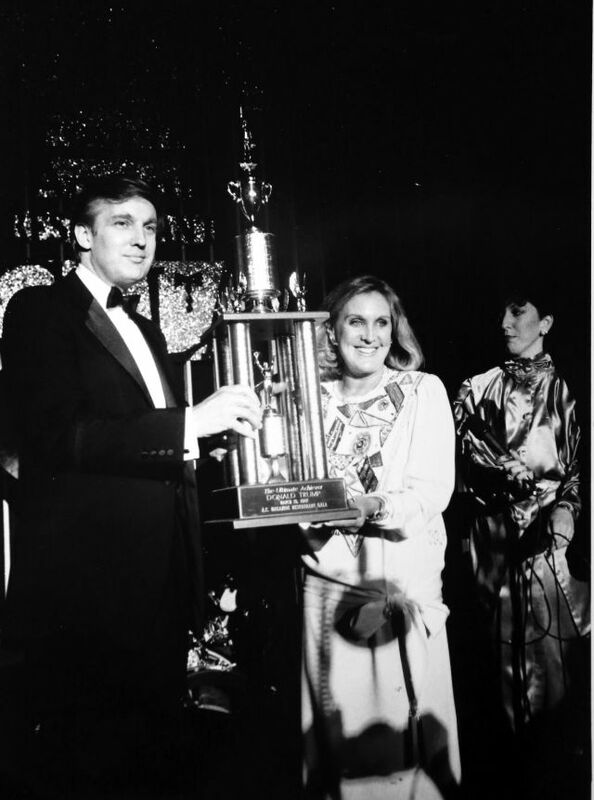 He renamed it The Trump Organization, and ran it from 1971 until his 2017 inauguration. 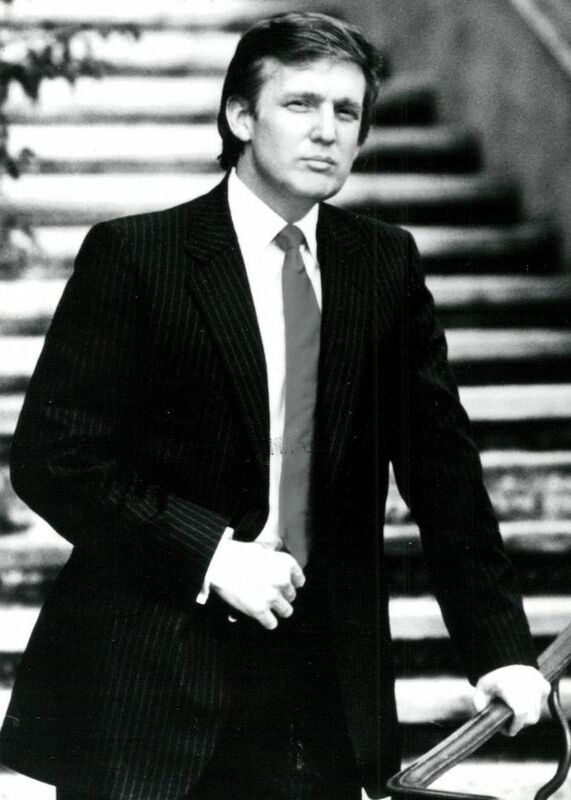 Trump’s real estate career focused on building or renovating skyscrapers, hotels, casinos, and golf courses. 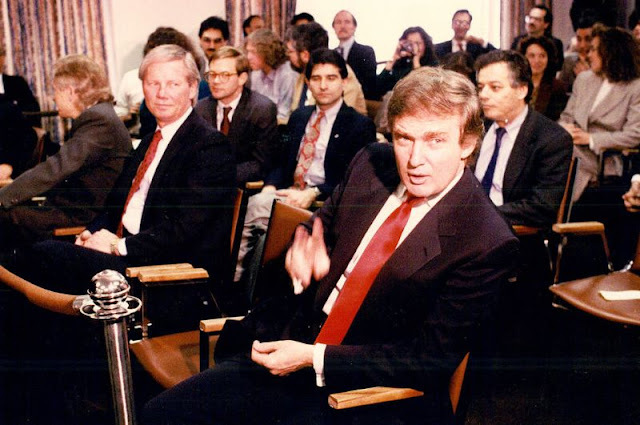 He has also started multiple side ventures, branded and licensed his name for real estate and various products, and co-authored several books. 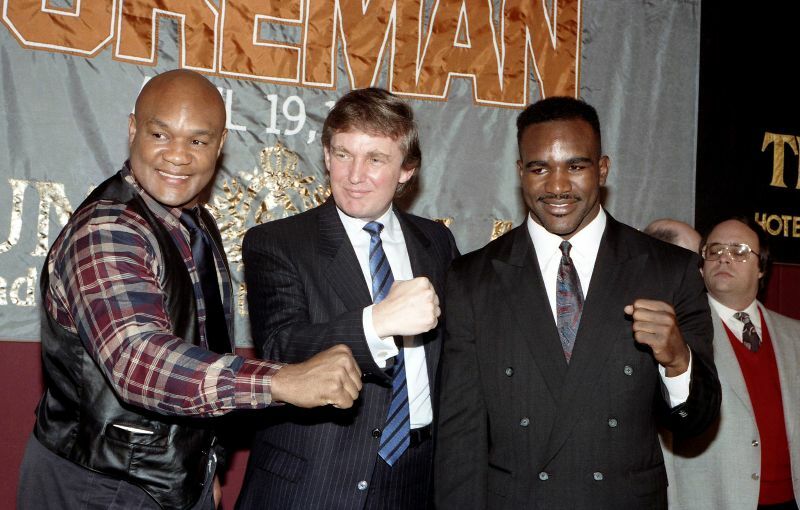 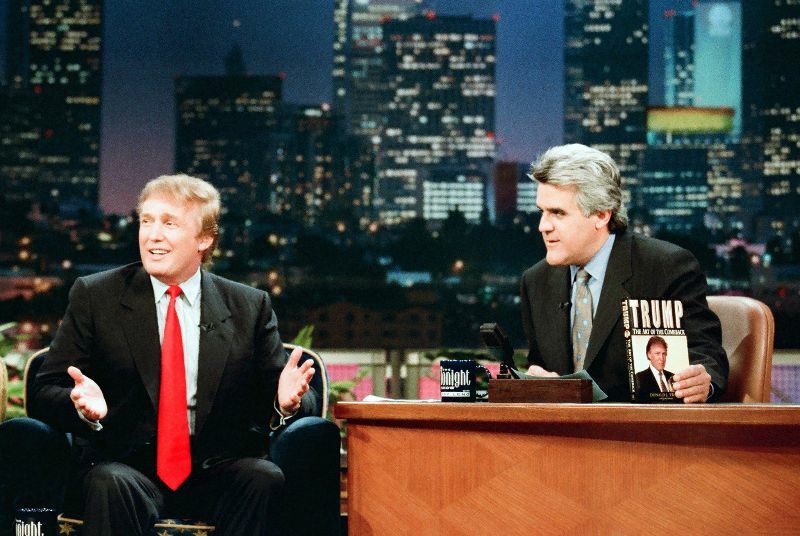 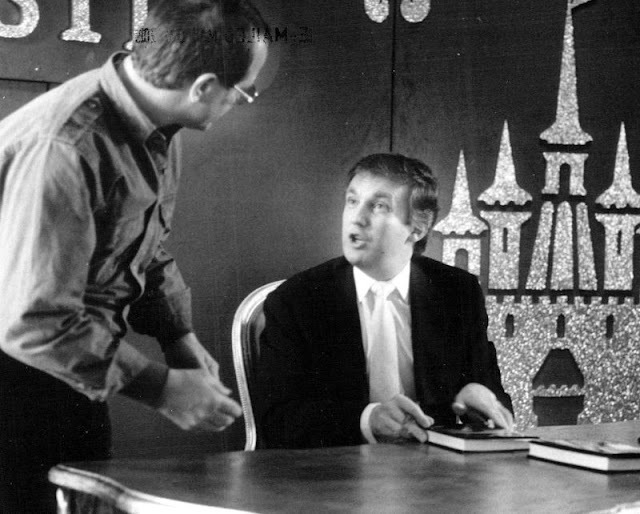 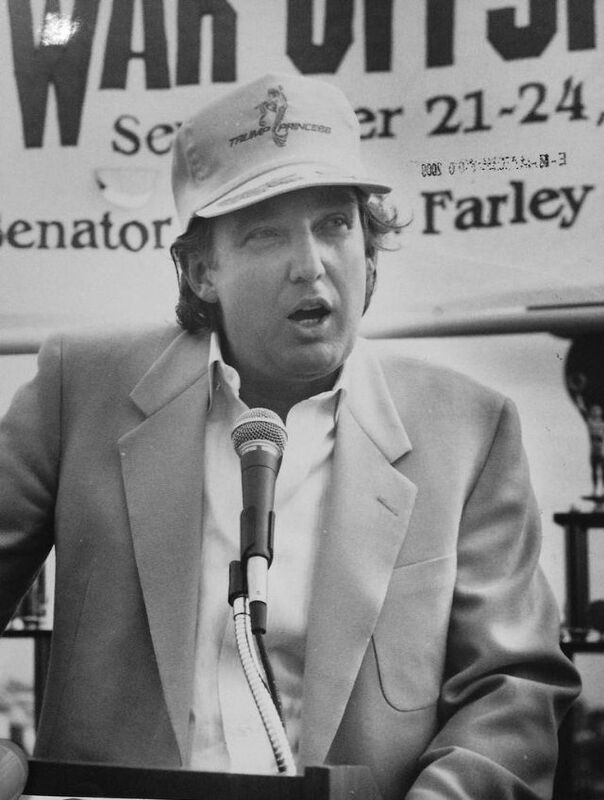 Trump had expressed interest in politics as early as 1987. 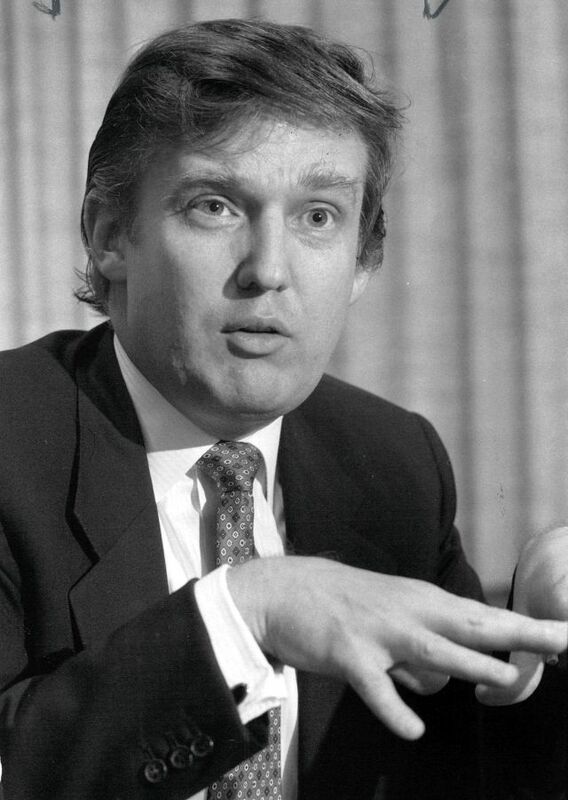 He entered the 2016 presidential race as a Republican and defeated sixteen opponents in the primaries. 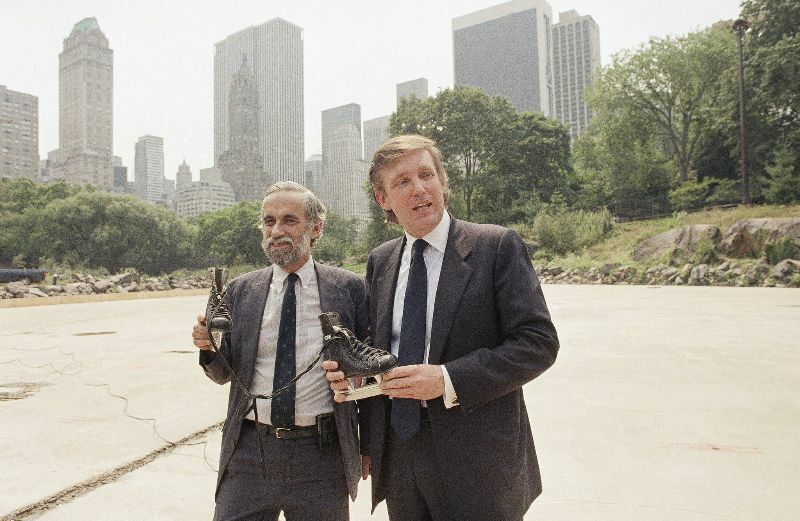 Commentators described his political positions as populist, protectionist, and nationalist. 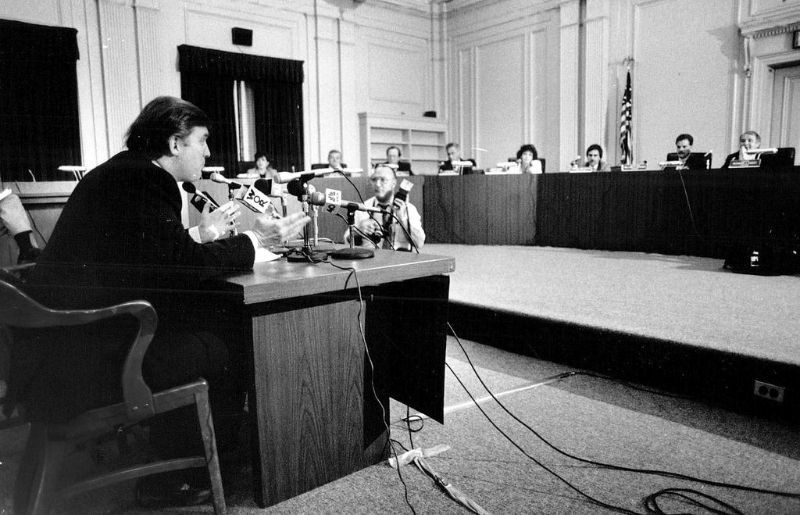 His campaign received extensive free media coverage; many of his public statements were controversial or false. 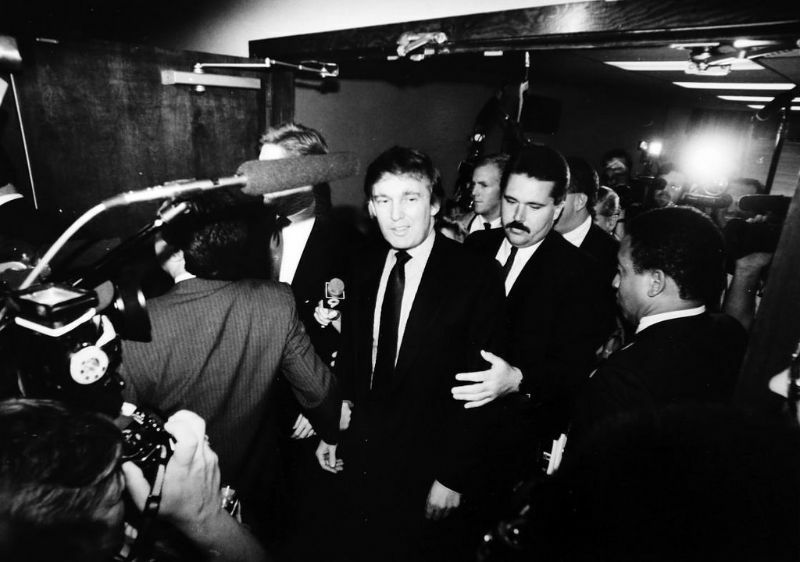 Trump won the general election on November 8, 2016 against Democratic opponent Hillary Clinton. He became the oldest and wealthiest person ever to assume the presidency, the first without prior military or government service, and the fifth to have won the election despite getting less of the popular vote. 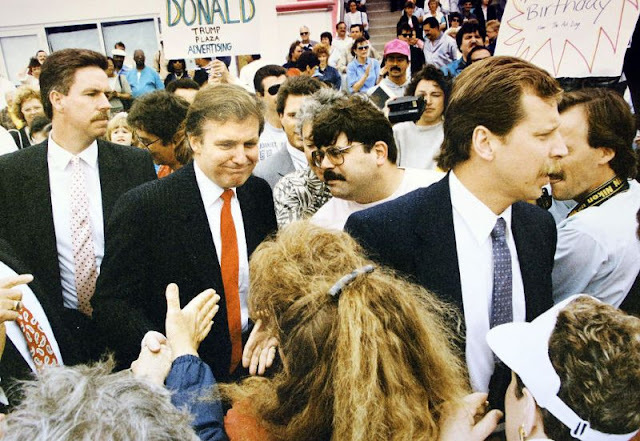 His election and policies have sparked numerous protests. 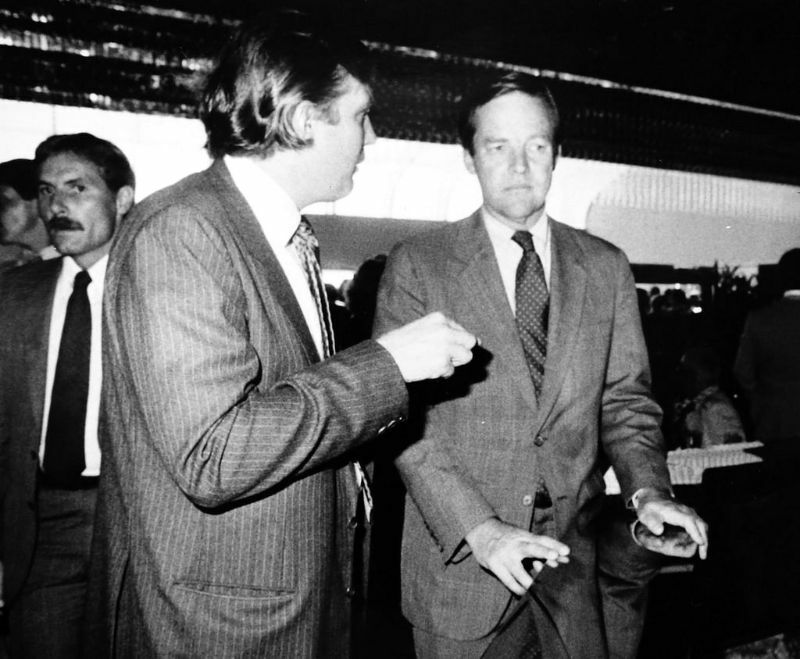 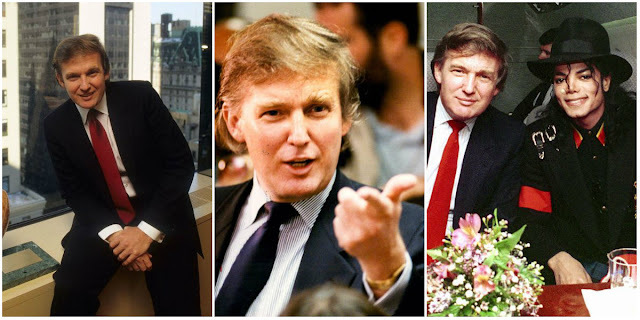 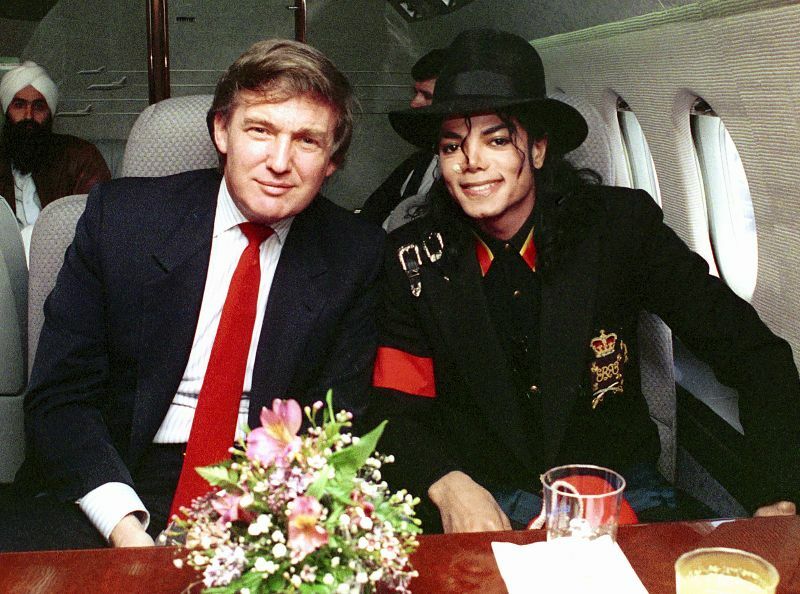 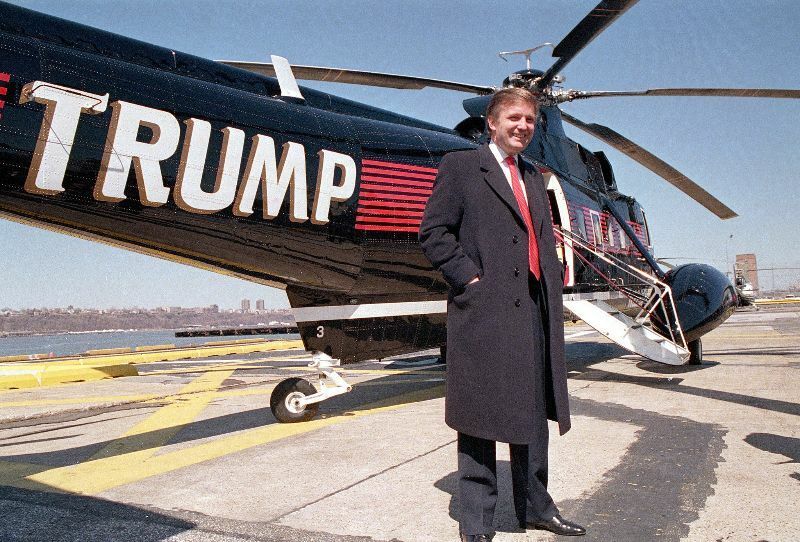 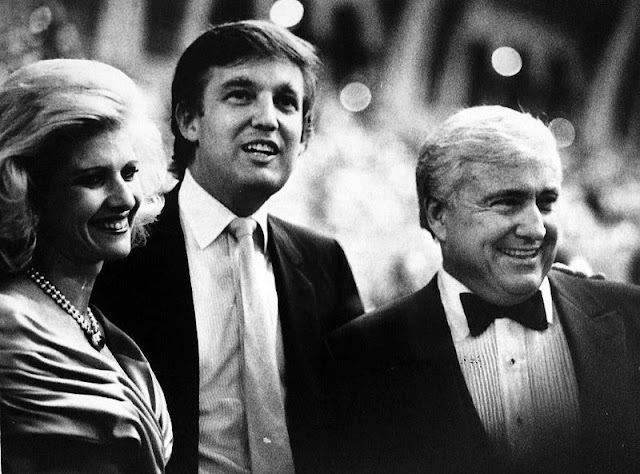 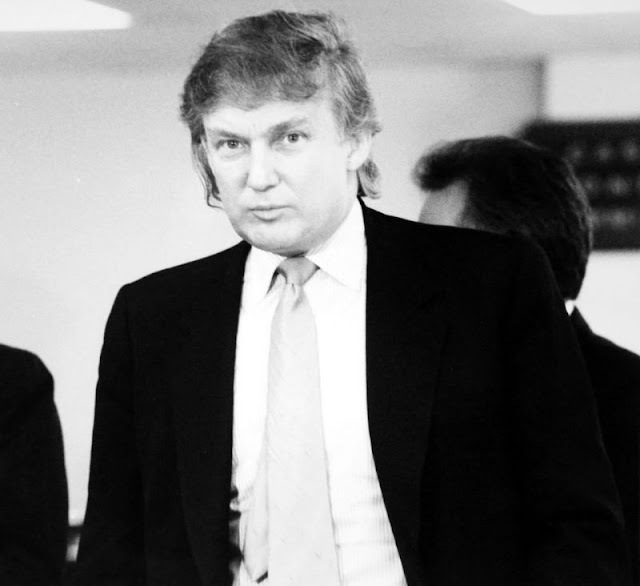 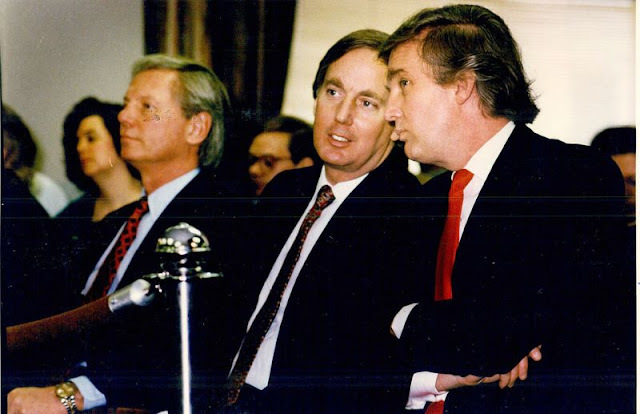 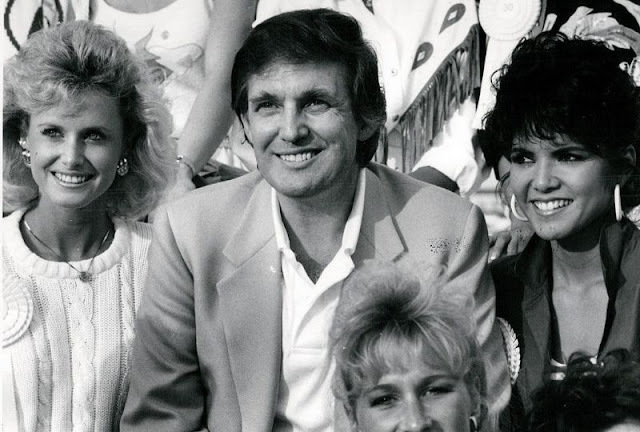 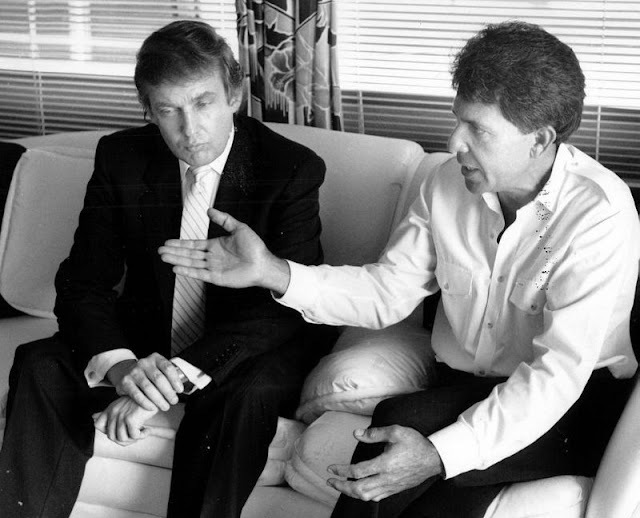 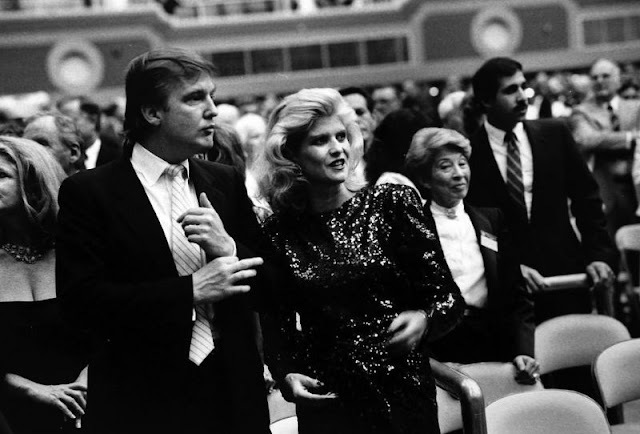 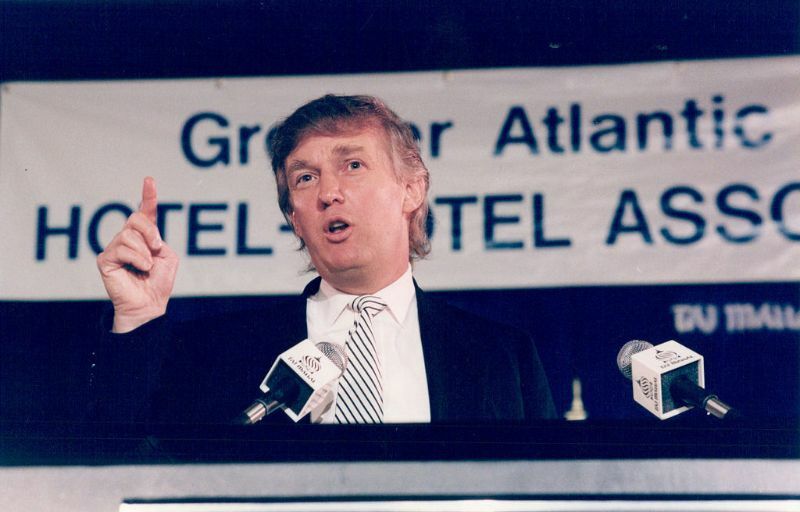 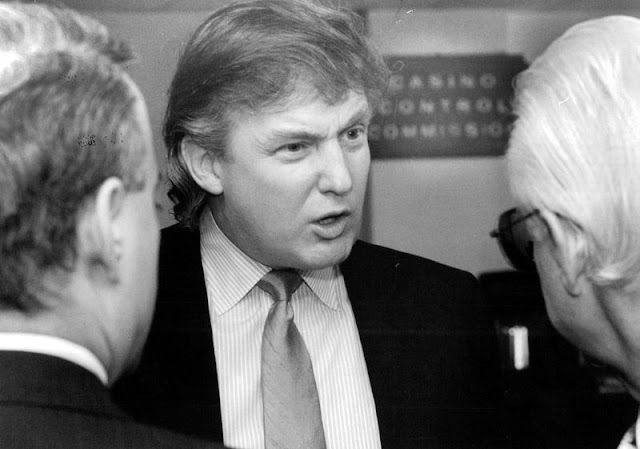 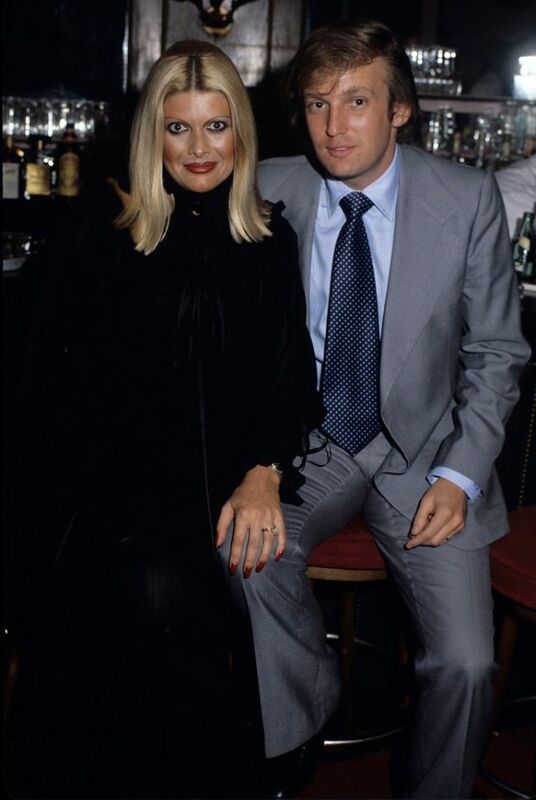 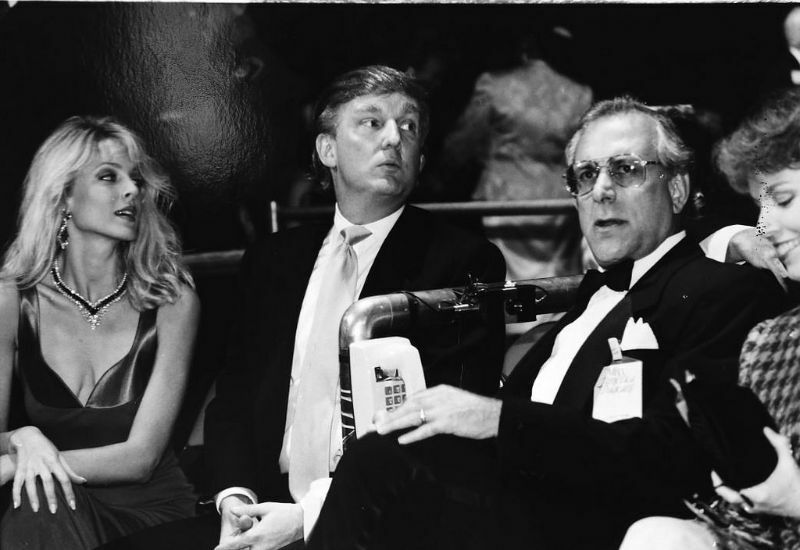 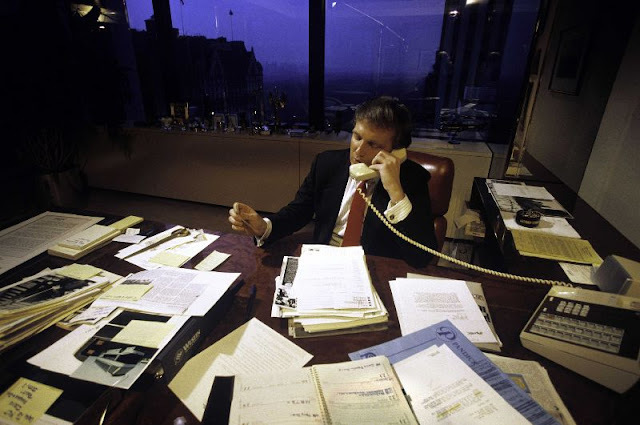 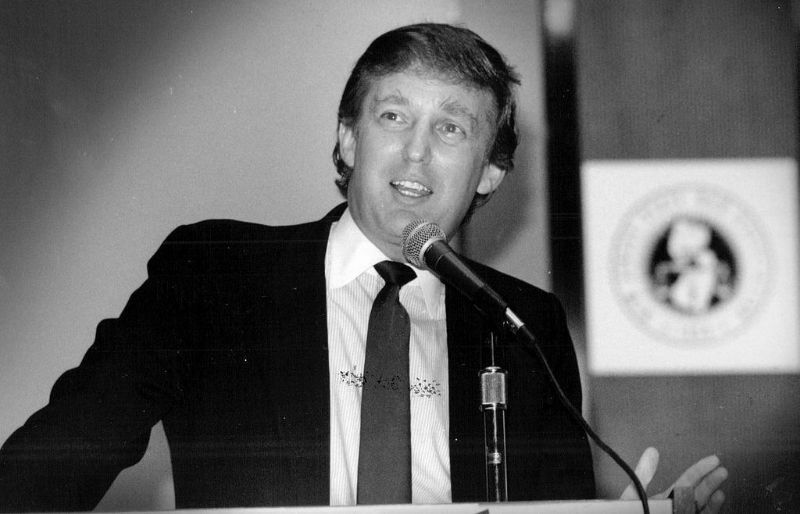 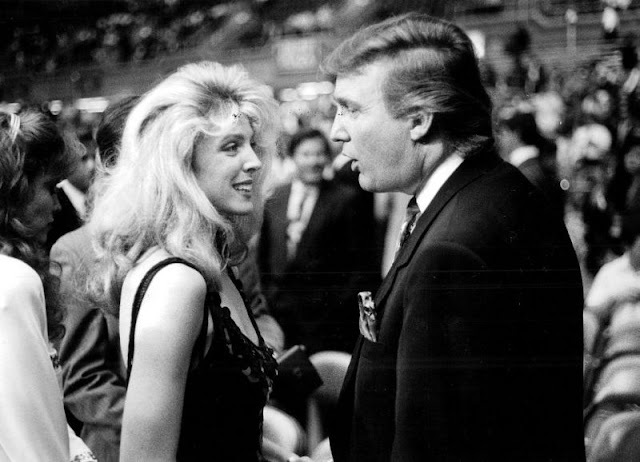 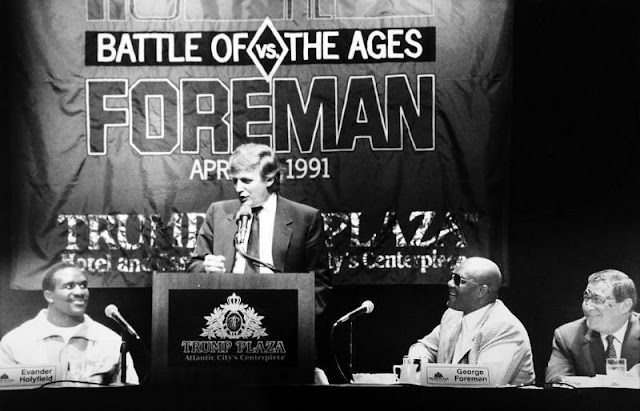 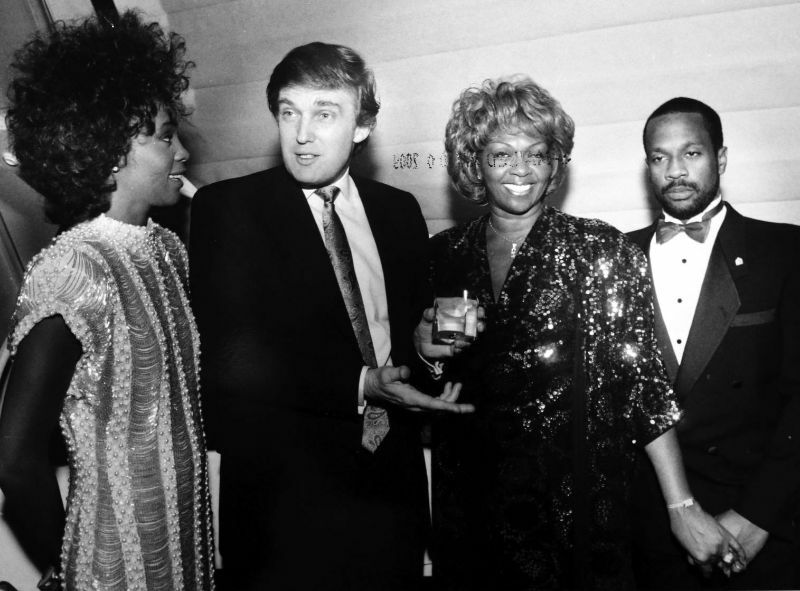 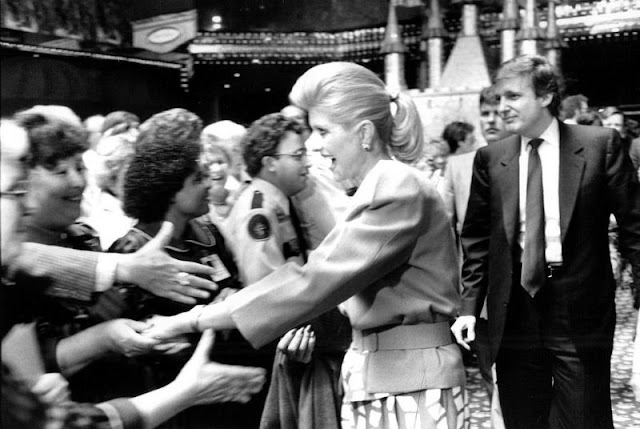 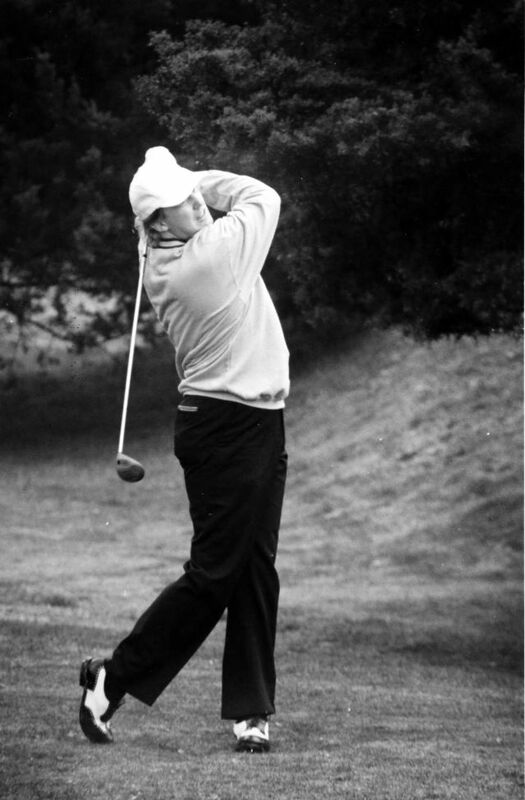 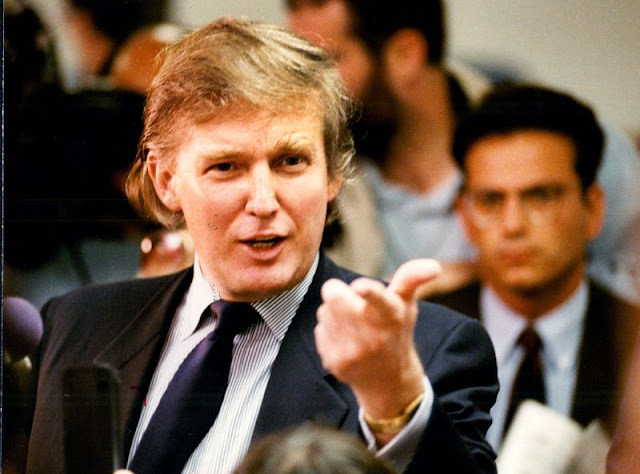 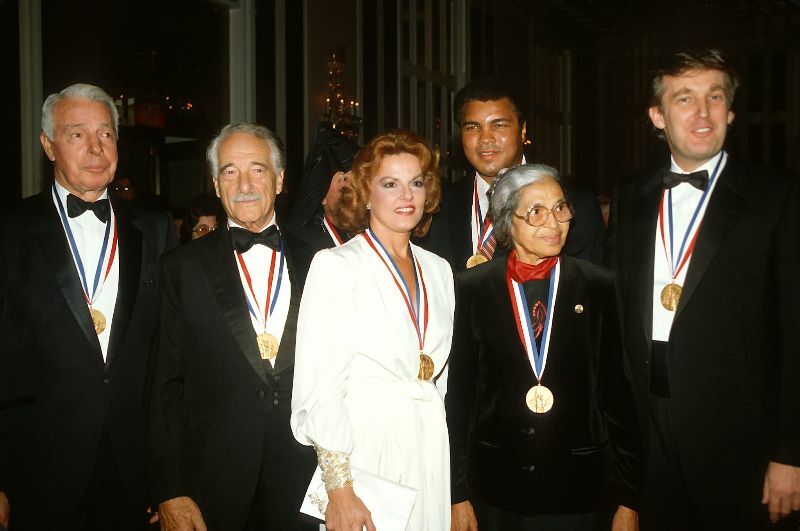 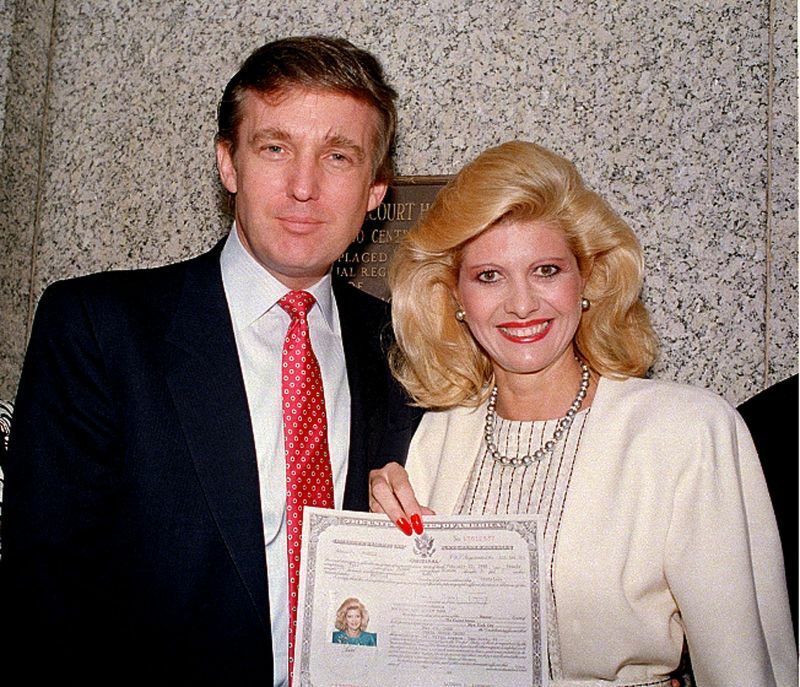 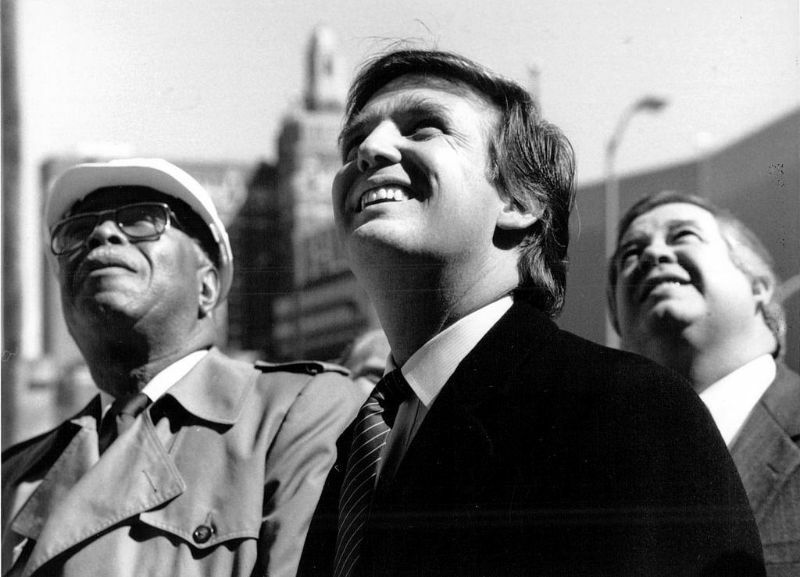 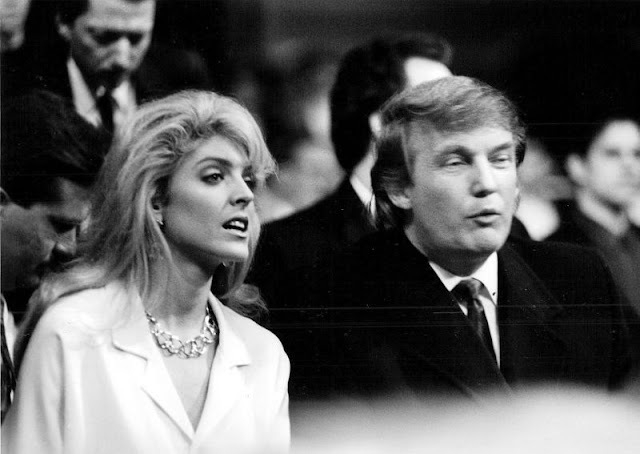 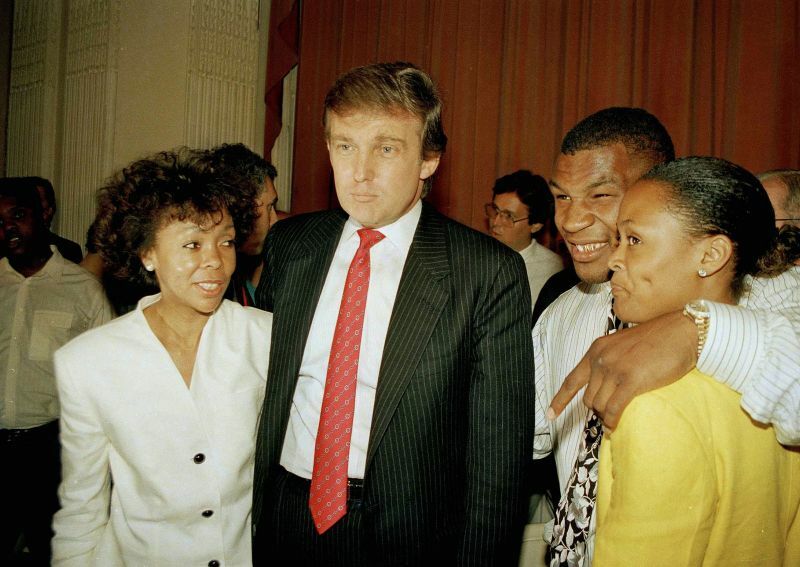 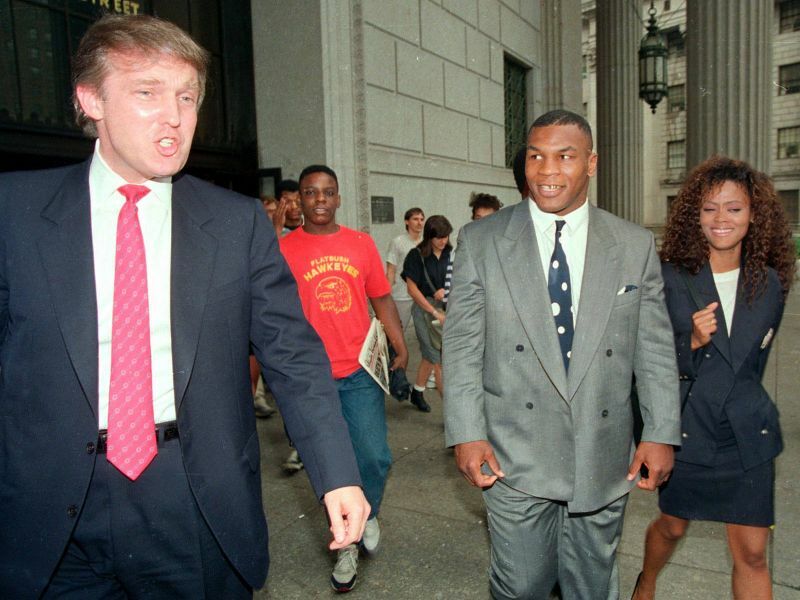 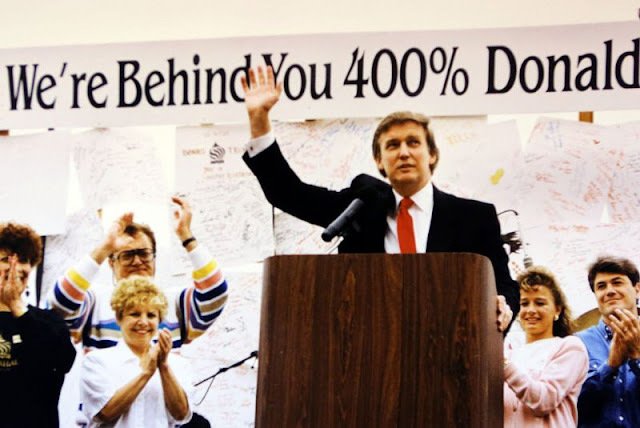 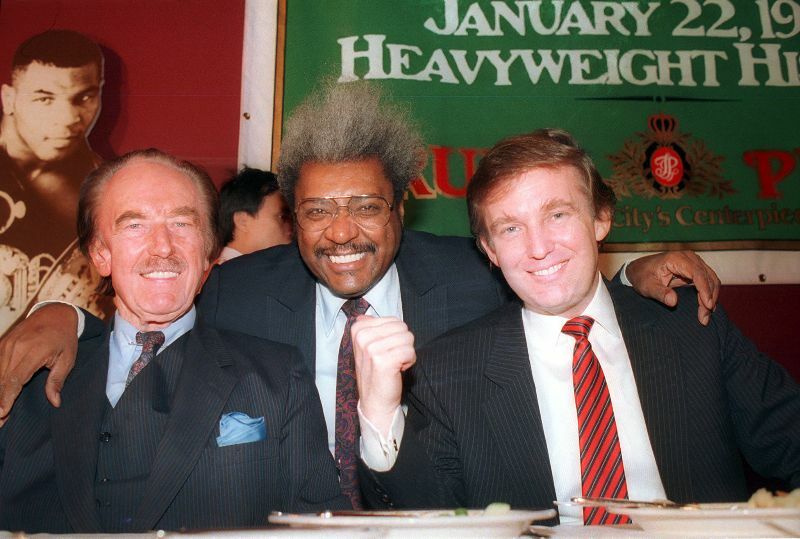 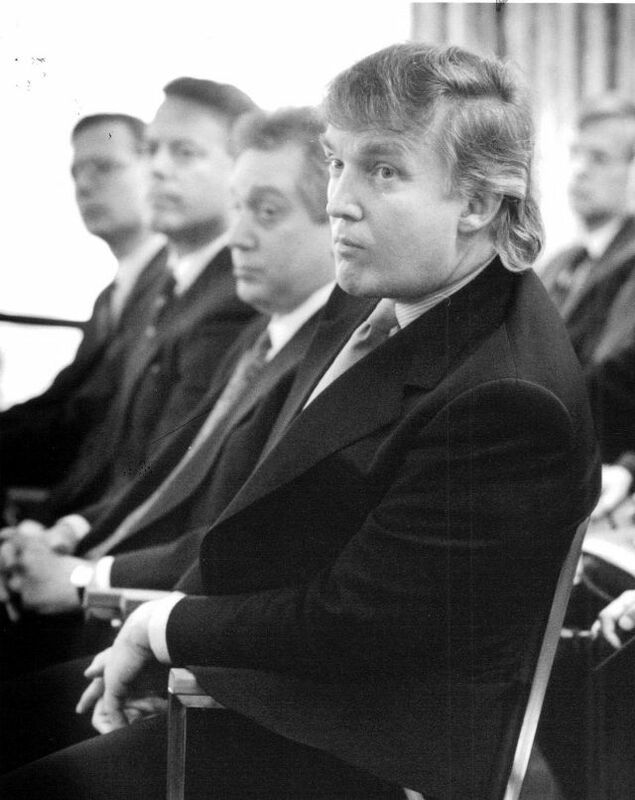 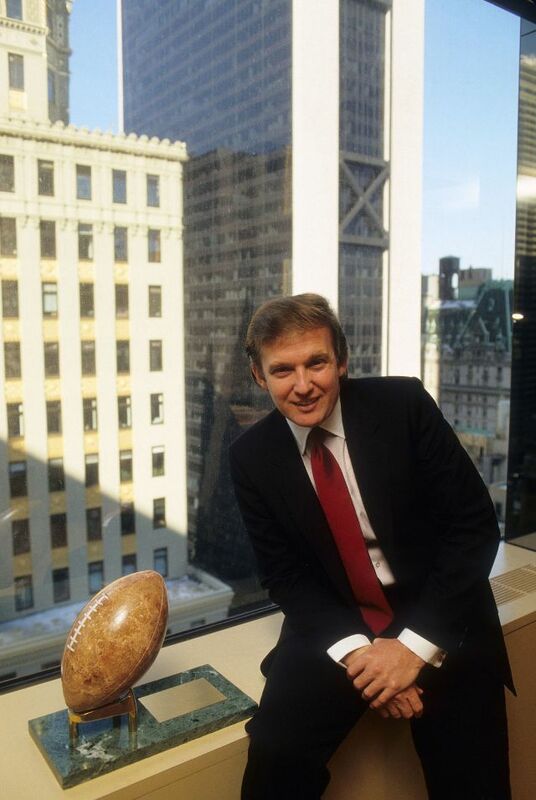 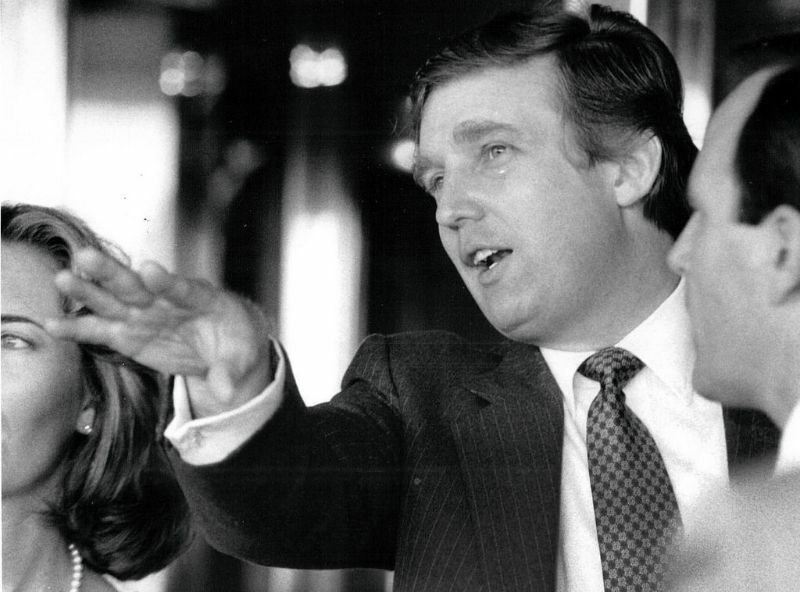 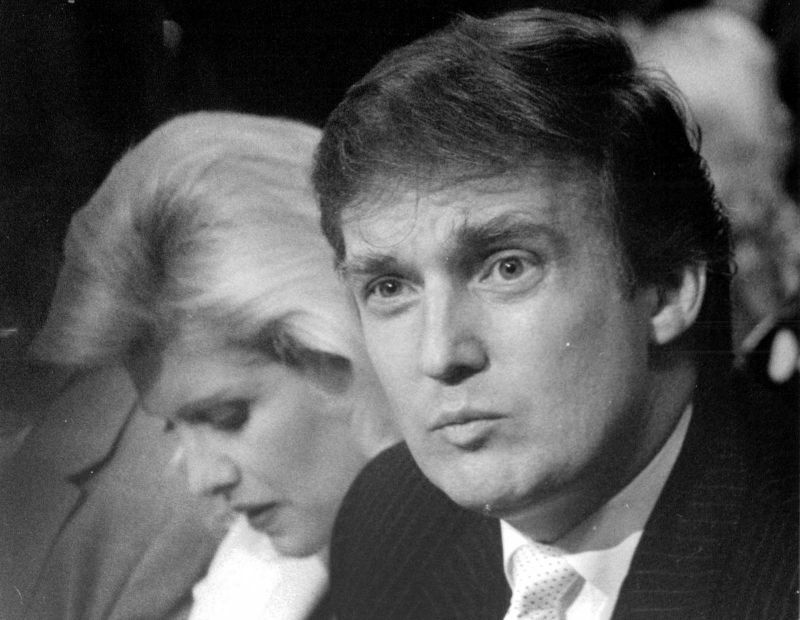 Before entering politics, take a look at these images to see the life of the 45th and current President of the United States Donald Trump when he was a businessman and television personality.